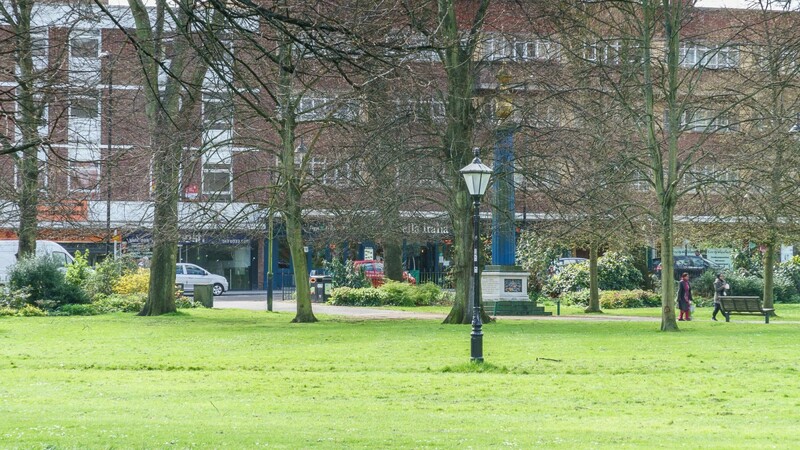 Southampton is located on the south coast of England 128 km (80 miles) south west of London, 32 km (20 miles) north-west of Portsmouth, 53.5 km (33 miles) north east of Bournemouth and 22 km (14 miles) south of Winchester. 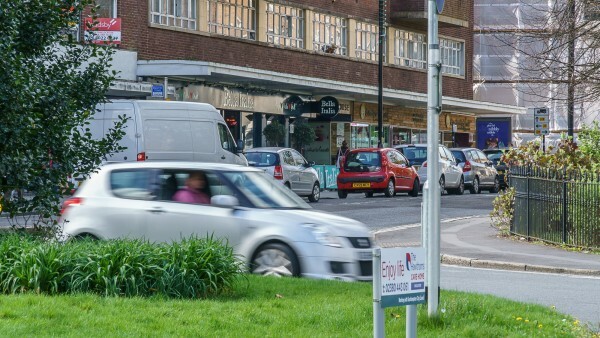 The City is situated at the southern end of the M3 Motorway at Junction 14 which provides direct access to London and the M25 Motorway at Junction 12. The M27 Motorway intersects the M3 Motorway to the north of the City and provides access to Portsmouth to the east and Bournemouth to the west. 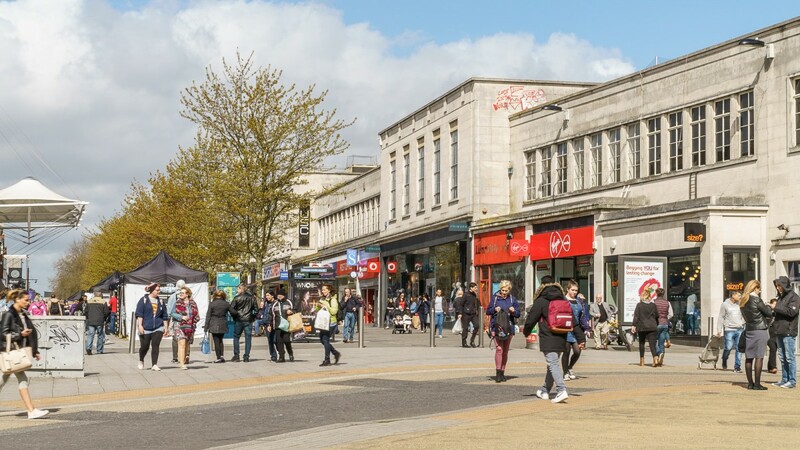 Southampton Central train station provides regular services to London Waterloo with a fastest journey time of approximately 1 hour and 20 minutes. 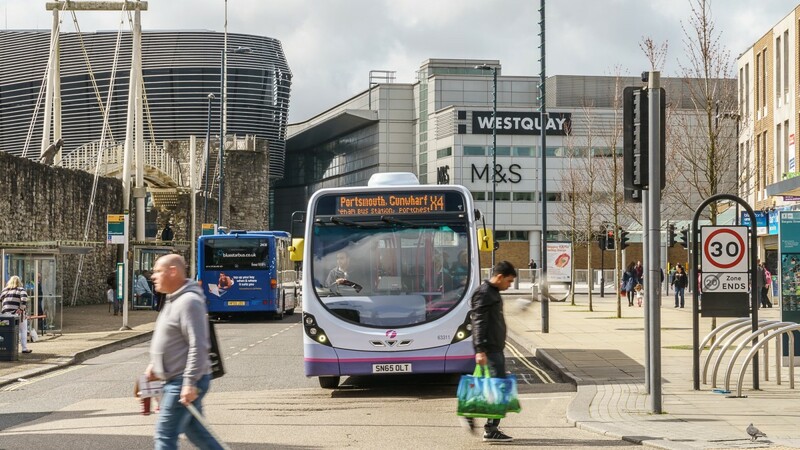 More local services are in operation to Bournemouth and Portsmouth Harbour within 37 minutes and 49 minutes respectively. 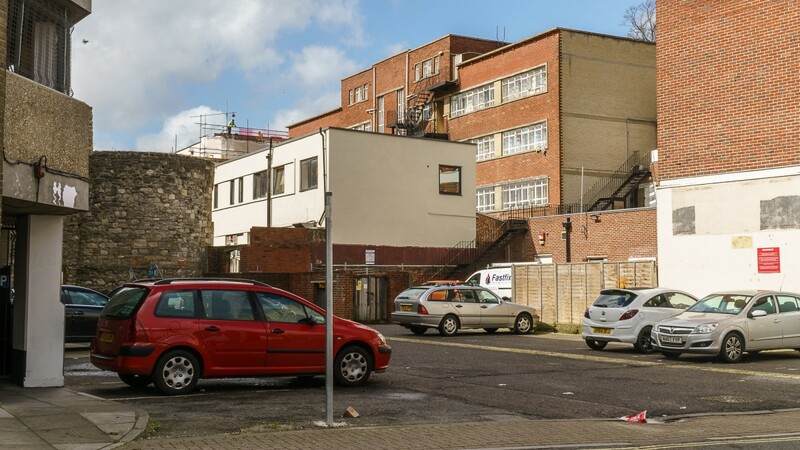 The subject property is situated in a prominent position on the southern side of Hanover Buildings, close to its junction with Strand, within the heart of the City Centre. The property benefits from being within 250 feet of Debenhams and other nearby occupiers include Primark and Laura Ashley. 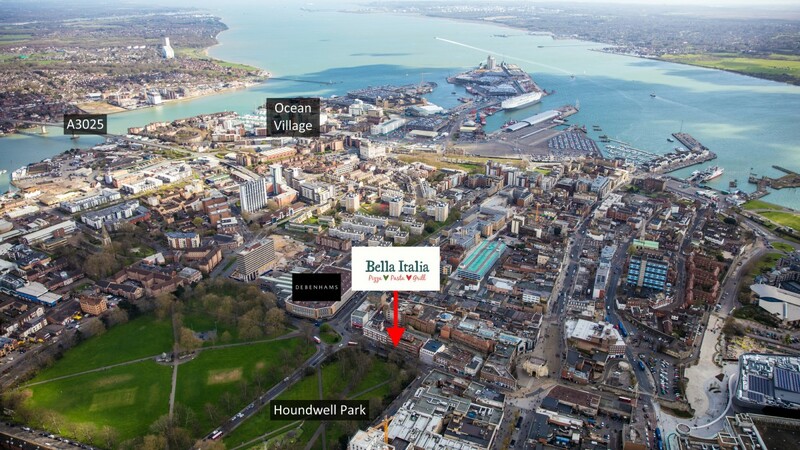 Houndwell Park is immediately opposite and the prime retail pitch of Above Bar Street is a mere 300 metres to the north-west. In addition, WestQuay Shopping Centre is 300 metres to the east. 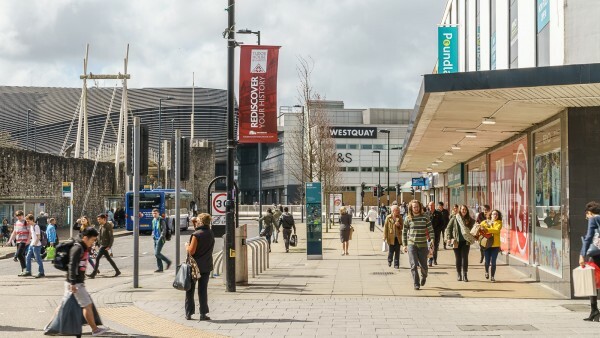 The Hammerson-owned centre totals approximately 77,900 sq m (839,000 sq ft) and boasts over 90 stores spread over three shopping levels along with over 4,000 car parking spaces. 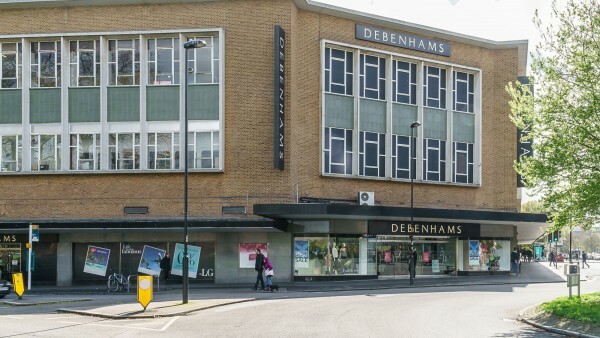 Major stores include Marks & Spencer, John Lewis, Zara, River Island Superdry and Coast. An extension to the scheme known as WestQuay South opened in December 2016 and offers a new Showcase cinema alongside a Hollywood Bowl and restaurants including The Diner, Red Dog Saloon and Five Guys. West Quay Retail Park is situated close to WestQuay and has many popular shops including Next Home, Argos, Boots, Halfords, JD Sports, Mamas & Papas and TGI Friday to name a few. 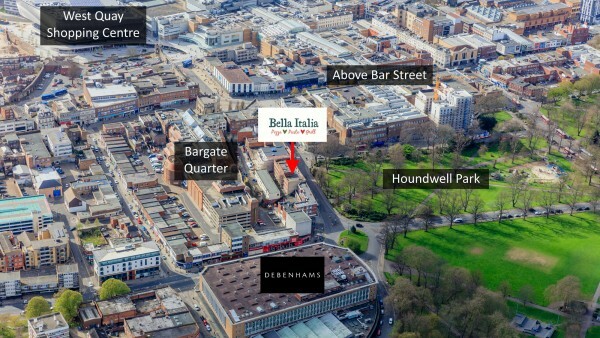 The former Bargate Shopping Centre is immediately to the south of the subject property. In January 2017 Southampton City Council granted planning permission for the centre to be demolished and for the site to be transformed into a vibrant quarter offering new boutique shopping, cafes and restaurants. The proposals will see an investment of nearly £100 million and include plans for 152 apartments and 451 student beds. 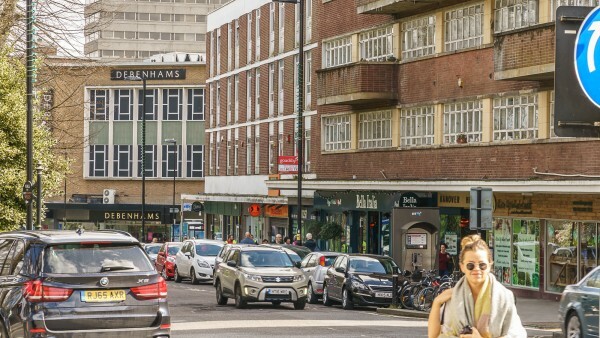 The creation of links from Bargate monument down to Debenhams and from the parks to East Street will attract visitors and seek to boost trade in this area of the City. It is anticipated that once fully occupied the residents, students and tourists will generate in excess of £5 million of expenditure in the local economy (Source: www.bargatequarter.co.uk). 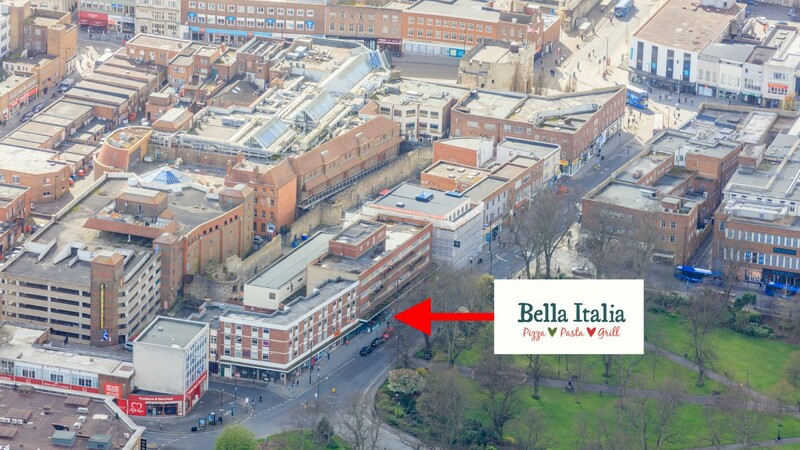 The subject property comprises a ground floor restaurant which benefits from extensive frontage to Hanover Buildings. 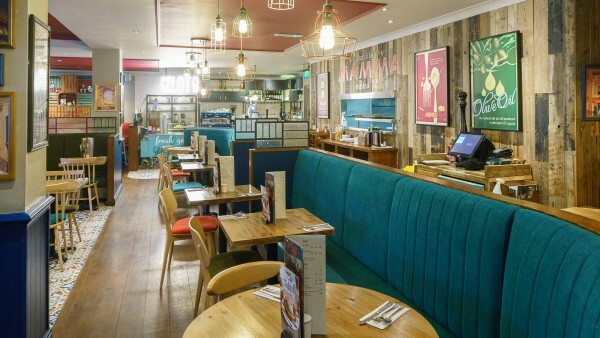 The restaurant was extensively refurbished by the tenant in 2015 and has been fitted out to a high standard in the tenant’s corporate style, providing 130 covers plus an additional 8 covers externally fronting Hanover Buildings. 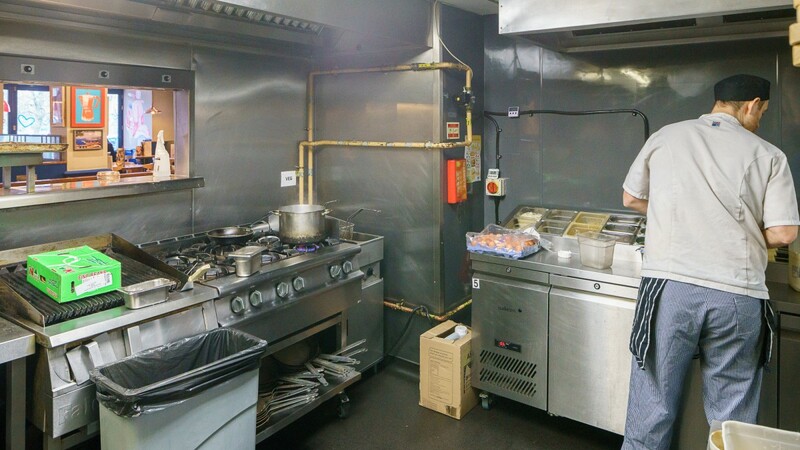 Customer WC’s and kitchens are provided at the rear of the unit. A new 999 year leasehold interest at a peppercorn rent. The property is entirely let to Bella Italia Restaurants Limited at a passing rent of £60,000 per annum (£162.44 per sq m / £15.09 per sq ft). The tenant has been in occupation since 2003. 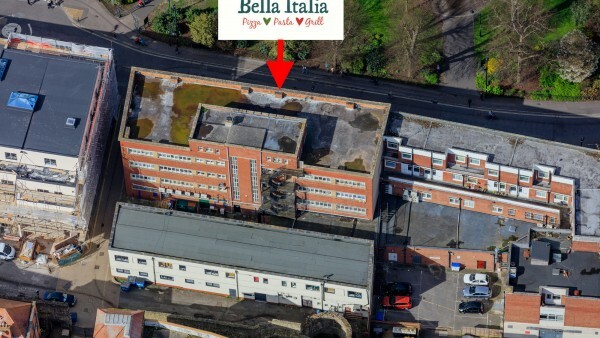 Such is their long term commitment to the property that in September 2013 they entered into a reversionary Full Repairing and Insuring lease for a term of 10 years from 23rd May 2018, expiring on 22nd May 2028 (in excess of 11 years unexpired lease term). 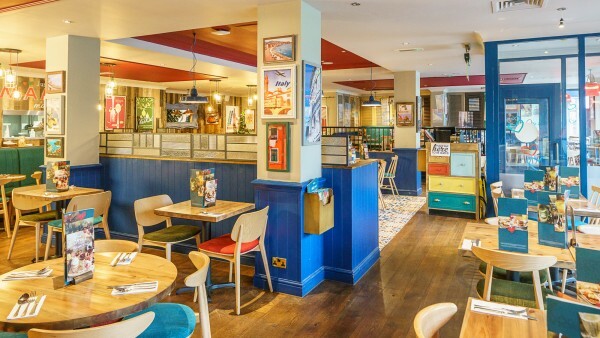 The lease benefits from an upwards only rent review on 23rd May 2018 and 23rd May 2023. 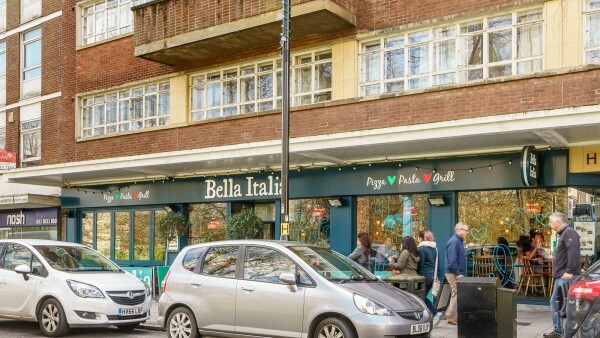 The first Bella Italia restaurant was opened in the early 1990’s in order to tap into the UK’s growing appetite for Italian cuisine. The brand has undergone a transformation and with revitalised restaurant interiors, a broader menu and the development of external dining areas, Bella Italia has been repositioned as the UK’s premier all-day Italian café with over 90 restaurants across the country. Bella Italia is part of the Casual Dining Group, one of the largest independent restaurant companies in the UK. 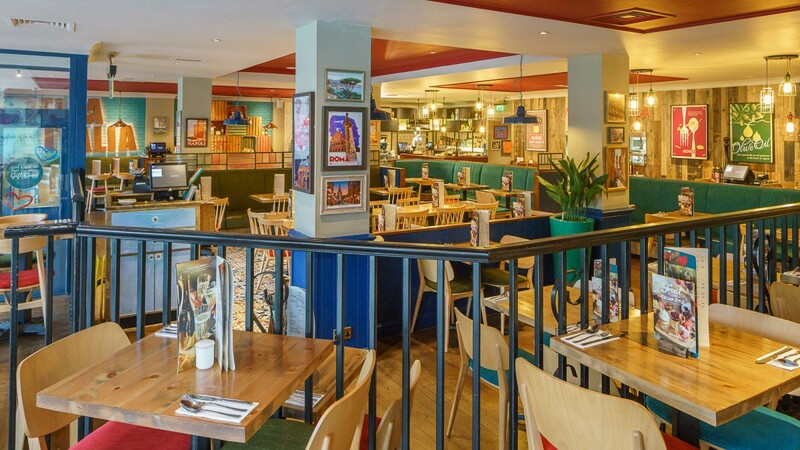 The group operates some of the UK’s most recognisable restaurant brands including Café Rouge, Las Iguanas, Belgo and La Tasca. 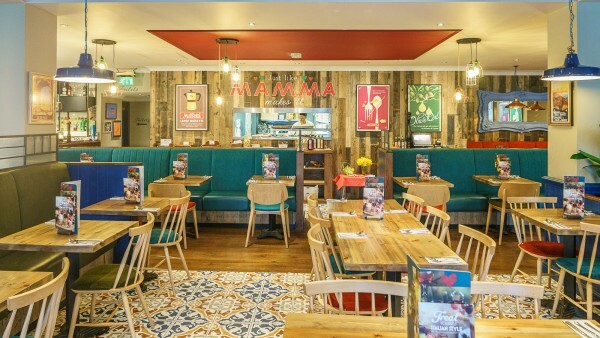 With the strong demand for their leading mid-market dining brands, the company is currently opening one new restaurant every seven to ten days. 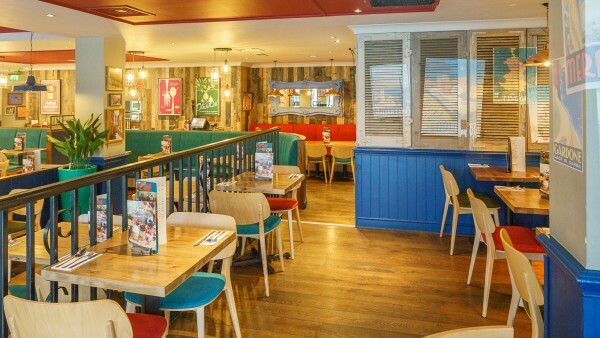 In addition to their UK operations, the Casual Dining Group is looking to expand internationally, through franchise partnerships, and as a result recently opened their first restaurants in Dubai and India. Casual Dining Group, formerly known as Tragus Group, has undergone a period of significant reorganisation and change in the last few years. 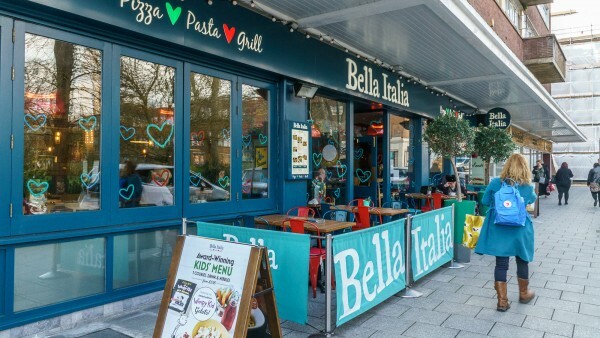 In 2014 the Group undertook a detailed strategic review and elected to dispose of non-core restaurants operating within the Bella Italia and Café Rouge businesses, and explored options for a sale of the Strada restaurants. 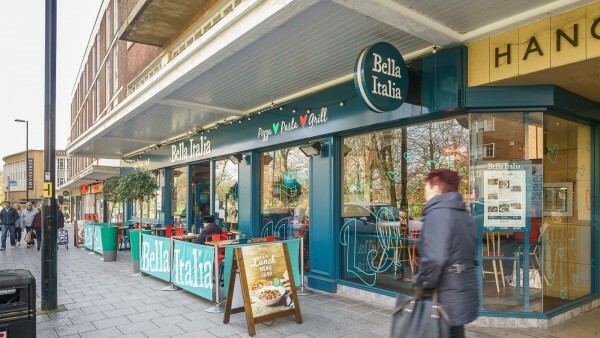 This work began with Company Voluntary Arrangements (CVAs) for the Bella Italia and Café Rouge operations, which were approved in June 2014, and was completed with the successful sale of Strada in October 2014. The CVA ended on 24th June 2016. The restructure saw the creation of a new restaurant group, with a new identity and dramatically altered balance sheet. 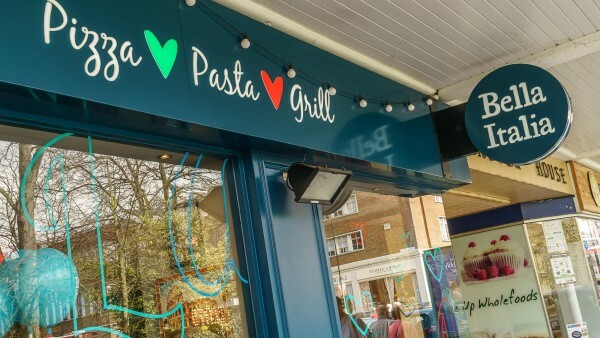 At the year-end on 31st May 2015, the Group comprised 197 restaurants, of which 192 were considered core to the business, compared to 293 sites in June 2014 – a reduction in core restaurants of 101. 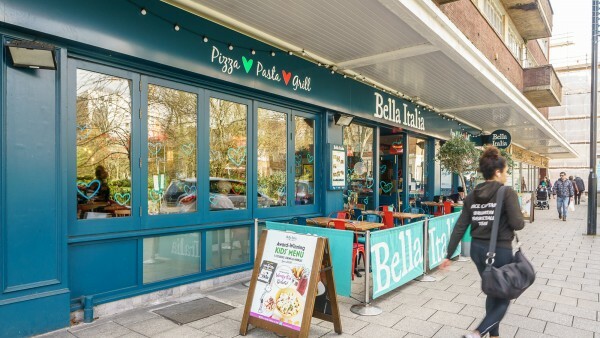 As a result of the restructure, net assets increased by £117m and third party borrowings were reduced to £91m, transforming the group’s balance sheet. 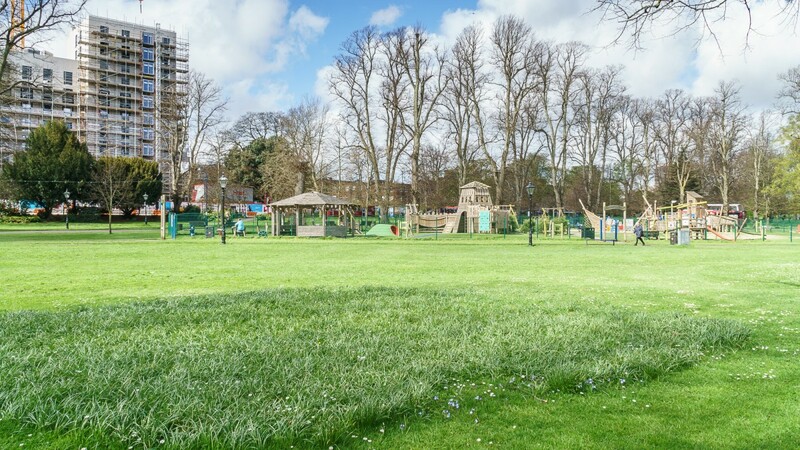 The year to 31st May 2015 also marked the start of a period of significant investment for the group, during which £9.8m was invested in 11 new sites. 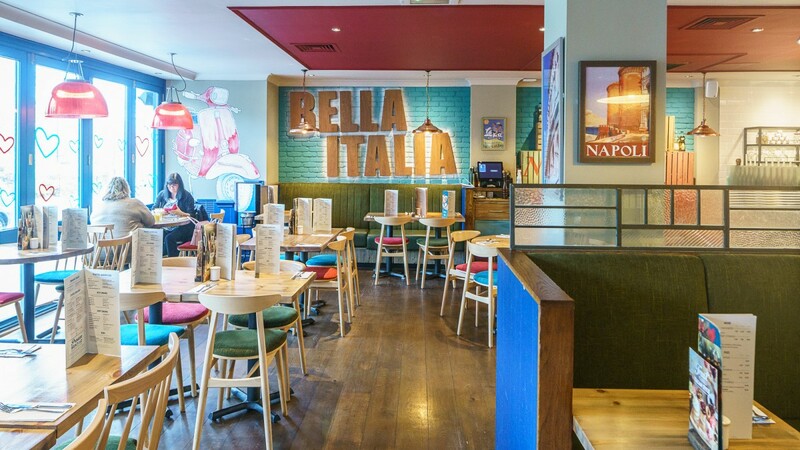 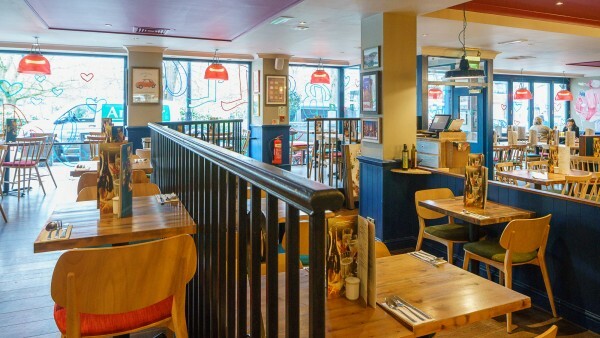 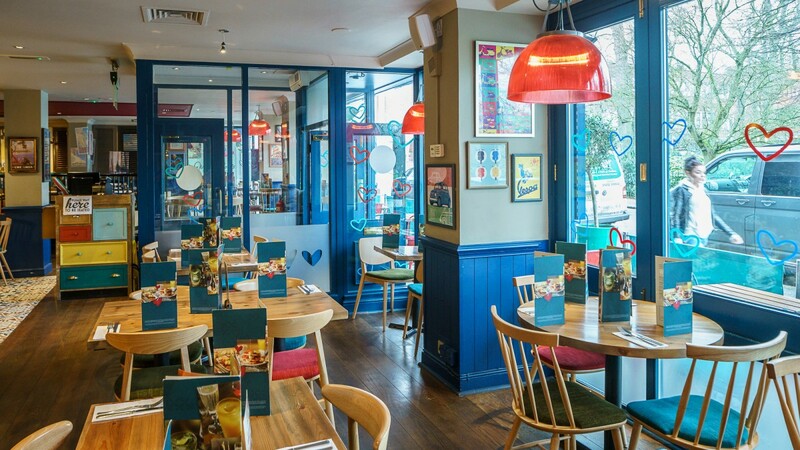 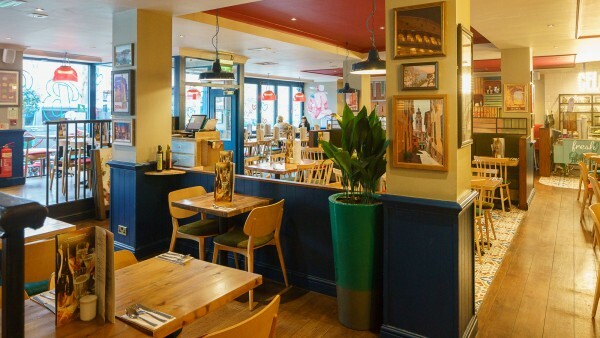 A further £11m was invested refurbishing 43 existing restaurants across the Bella Italia (23 – the subject property included) and Café Rouge (20) portfolio. The level of brand investment and new site openings accelerated immediately after the financial year-end in question and is continuing. The group plans to open 70 new restaurants and update its existing sites between 2015 and 2018. As of 1st March 2016, the Group operated 97 Bella Italia restaurants and 90 Café Rouge café-bistros. 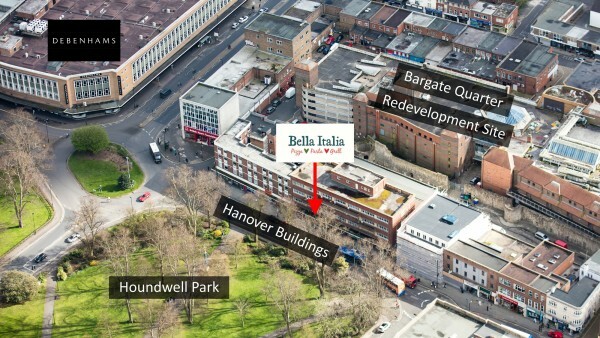 For further information, please visit www.bellaitalia.co.uk and www.casualdininggroup.com. 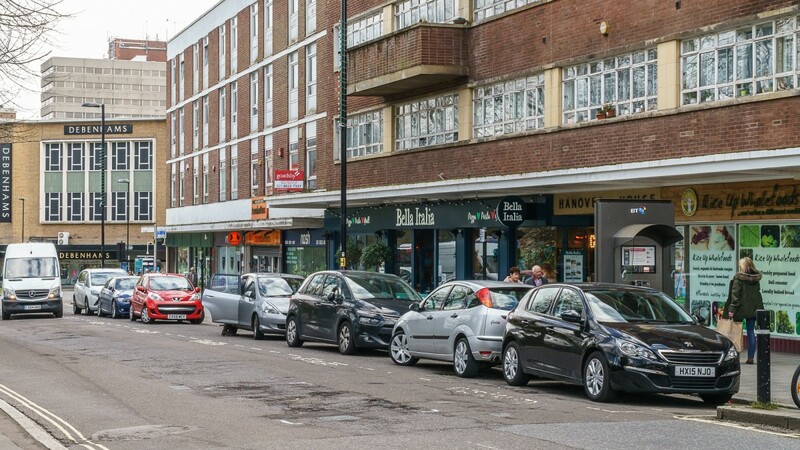 We are instructed to seek offers in the region of £810,000 (Eight Hundred and Ten Thousand Pounds), subject to contract, reflecting a net initial yield of 7.0%, assuming purchaser’s costs of 5.5%.